Waste management company, EnviroServe, says an independent toxicologist and an environmental management company are in the process of conducting health risk and technical assessments into the malodour in the Upper Highway area. 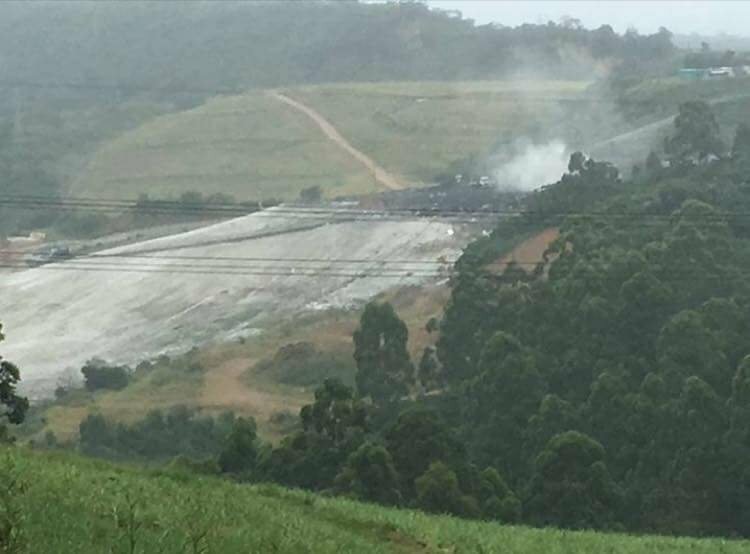 This comes after residents from Hillcrest, Shongweni and surrounds began pointing fingers at EnviroServe's Shongweni landfill site - accusing the company of being behind a severe chemical smell affecting the community. EnviroServe CEO, Dean Thompson, says upon the outcomes of the two studies, a detailed odour management plan and a landfill gas management plan will be prepared. In a statement issued to Newswatch earlier this week, Thompson said the company is taking the issue seriously - and has offered a constructive environment to engage with the community regarding remedial action taking place at the Shongweni Landfill site. Thompson says authorities are probing other contributors to the odour - which he says is in line with what their independent complaints analysis reveals. 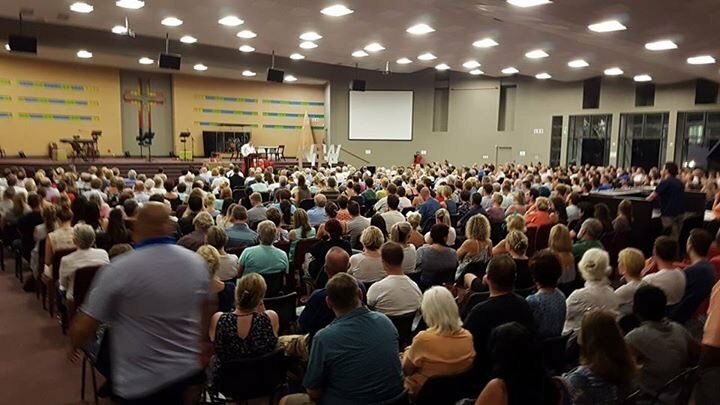 Hundreds of concerned residents gathered in Kloof this week to discuss how to tackle the problem. The Upper Highway Air NPO's Lauren Johnson says a 'toxic trek' protest march will take place on Saturday, February 4th. "It's basically an awareness march, to say: we've had enough, and this actually cannot carry on anymore. We've got to a stage where we've had enough, and we want harder measures to be implemented," she said. EnviroServe says it continues to operate a compliant and legal site.